Take a tour of our world-class bayside convention center and see how we can help make your event a success. San Diego is one of the nation's most vibrant urban cities. 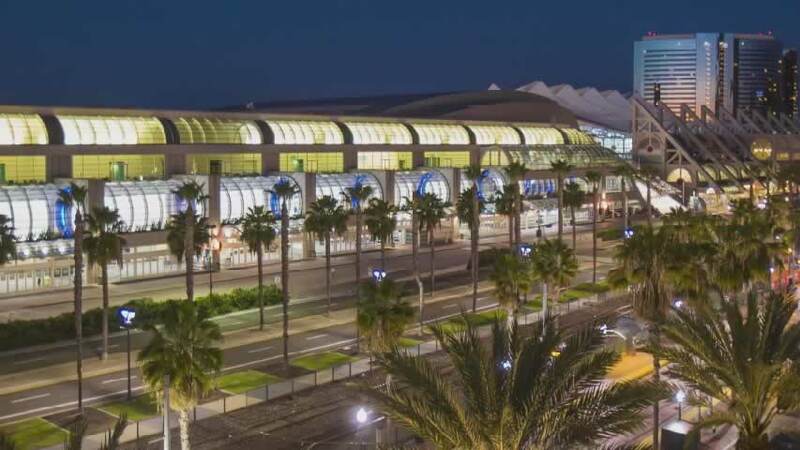 The convention center is at the heart of all the action. Exhibiting at an event? Here’s what you need to know in advance.